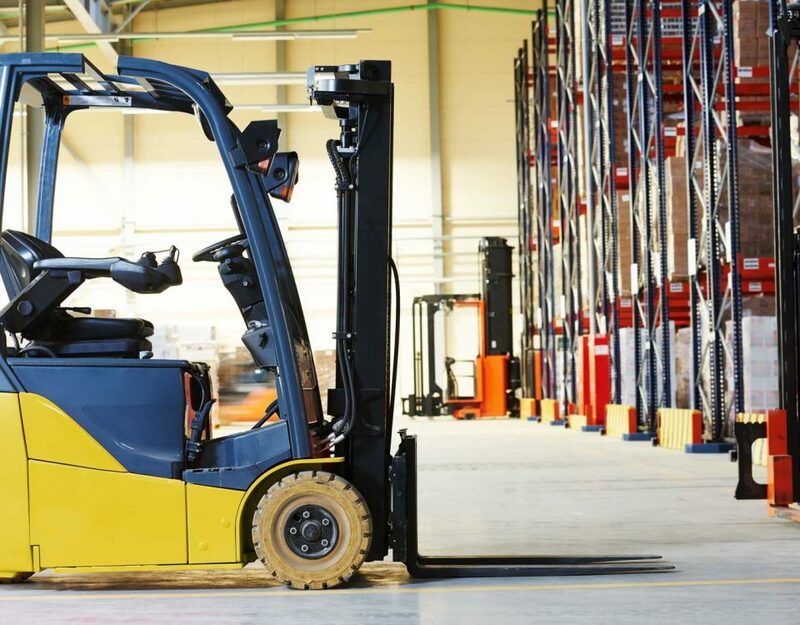 Electric Forklift rentals come in different brands, sizes, and models. 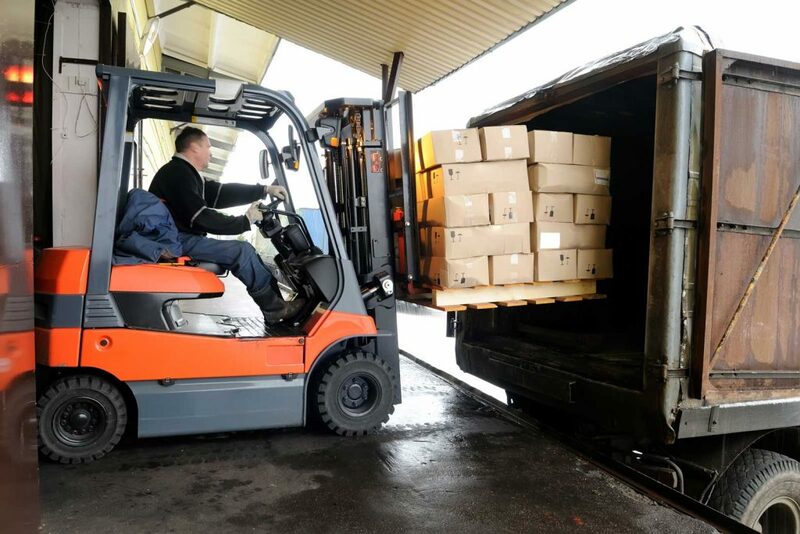 When considering to rent equipment for an extended period instead of purchasing, there are several advantages to keep in mind. 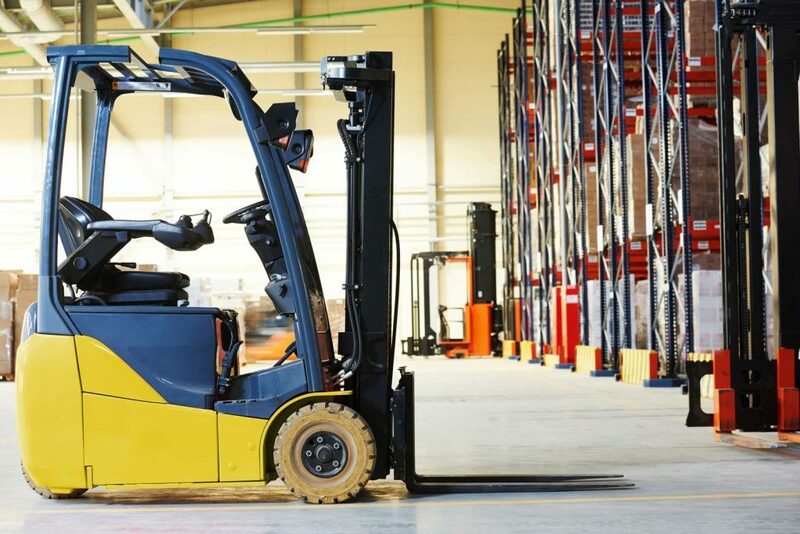 Renting an electric forklift on a long-term basis simply costs less. 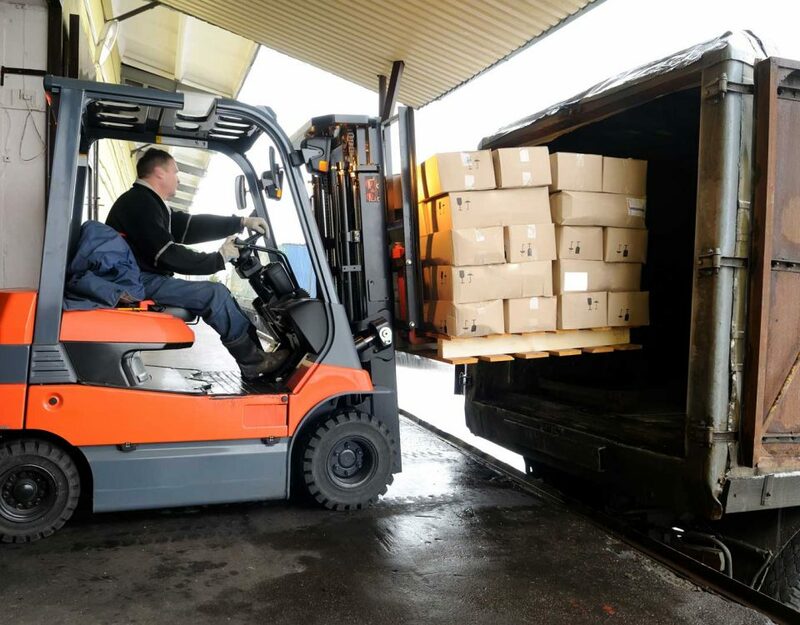 If you are a small business and do not have the capital to invest in purchasing a new or used forklift for sale, renting the equipment can be a cheaper option for saving you money. Contacting several dealers for quotes will help compare rates and ensure you get the best deal. Also most dealers are open for negotiation as rental rates are not set in stone. Long-term rental rates compared to loan payments of a purchased unit are usually much more affordable. 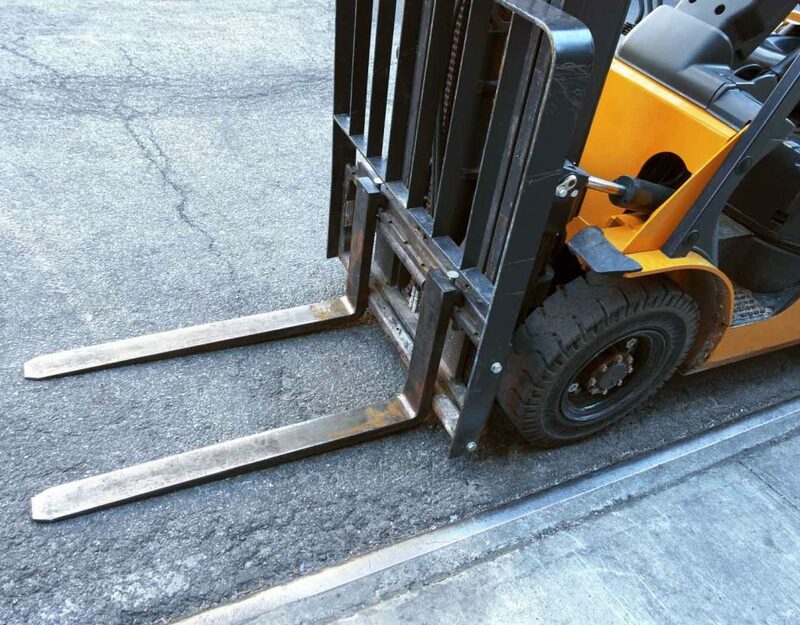 Additionally, if you own equipment breaks down and jeopardizes production, then paying a little extra for a rental may save you money in the long run. Most dealers include maintenance in their long-term rentals, implying you are guaranteed that if you have any break-down, they will be there for you. You just have to make one phone call and have a technician on-site within a short while. 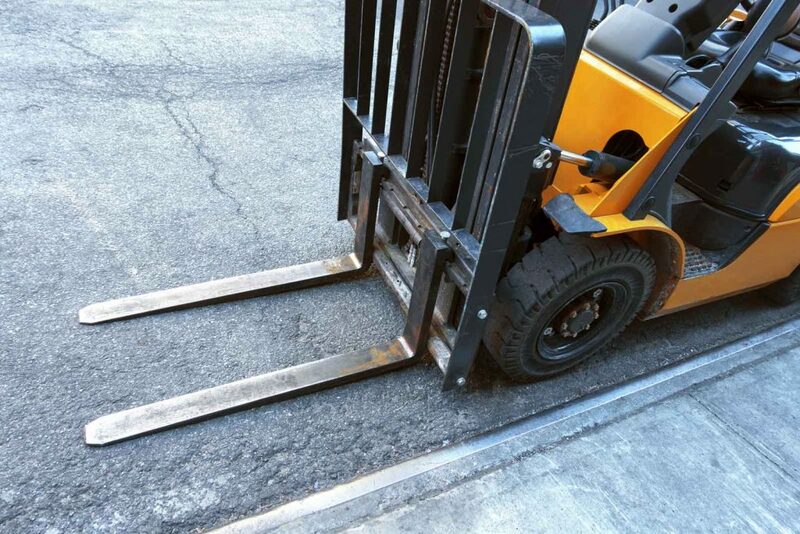 This will save you money than trying to repair a purchased forklift by yourself, or making lots of calls to various dealers for repair quotes and technical advice. 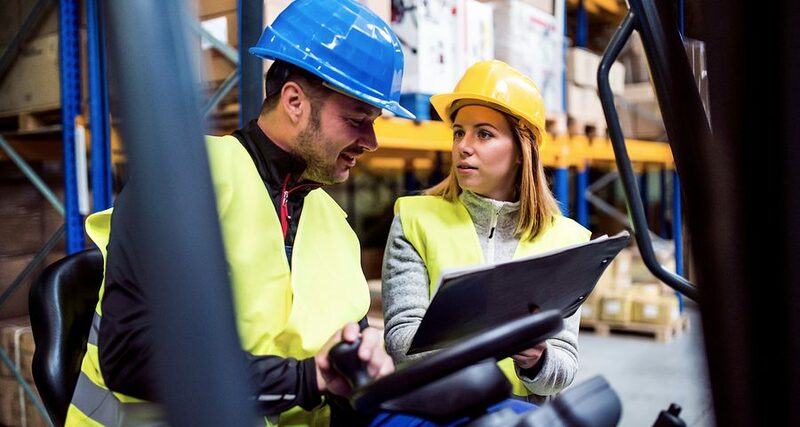 When you rent an electric forklift for an extended period, a good dealer will periodically send technicians out to check the unit for operation and fluid levels and note any repairs it may need. The frequency of this visit is usually determined by how often you are using the equipment, how many hours you are putting on it. Full coverage maintenance at no cost to you is always a way to save money. The longer you rent from a dealer, the more likely they are to discount your pricing and go the extra mile to help you reach your goals. Developing a professional relationship with your rental dealer will help familiarize them with your project needs and there will always be available. For example, if you call them late for that specific forklift, you always guaranteed they’re going to deliver it to you. Once a strong relationship is established you will be able to trust that your dealer is dependable. This will spare you a lot of time, and the hassle of shopping around. You simply pick up the phone, order the equipment you need, have it delivered when you need it and know you’re in good hands.